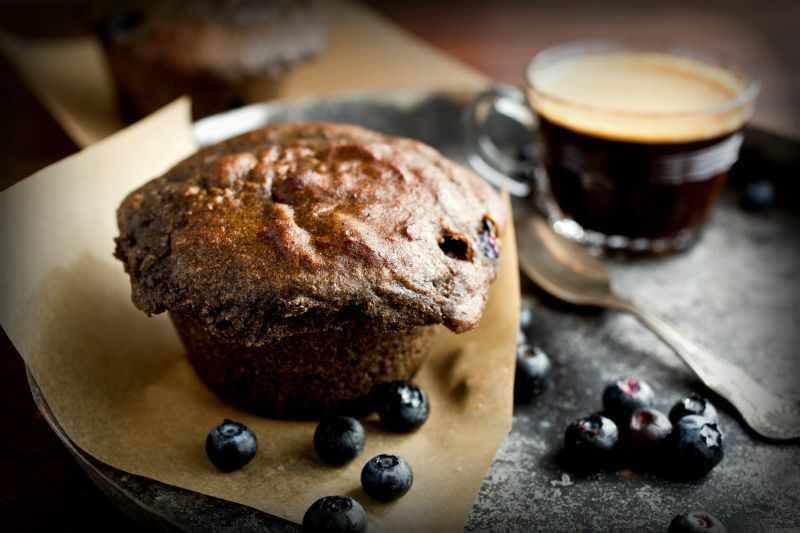 Some little rituals, like baking on Sunday for the week, provide cookbook author Eugenia Bone a kind of stress-free reprieve, and at the same time let her stock up on fuel for the family, like these muffins. Butter a 12-cup muffin pan. In a medium bowl, whisk the 1 1/2 cups of flour with the baking powder, baking soda and salt. In a large bowl, using a handheld mixer, beat the egg at medium speed until frothy. Add the sugar and melted butter and beat until pale yellow, 1 minute. Beat in the sour cream, vanilla and lemon zest until blended. Add the dry ingredients and beat at low speed until almost blended. In a bowl, toss the blueberries with the remaining 1 tablespoon of flour. Using a rubber spatula, fold the blueberries into the batter.